As a hands-on leader, with an astute eye for design and details, Marty is an active contributor to the company’s work. 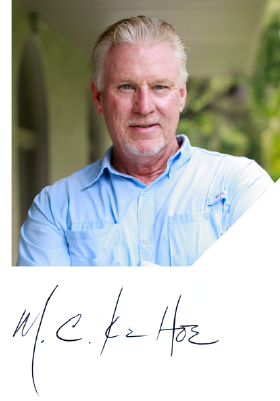 A veteran construction and design professional, he co-founded Wilson Kehoe in 1974. Having worked on thousands of complex projects with some of the region’s leading engineers, construction consultants and property experts, his passion lies in exceeding his clients’ expectations. Blessed with two children, Adrian and Ryan, and four beautiful grandchildren, Marty and his wife Natalie love to travel and share the love of design, architecture and history. Their time at home is often centered on church activities, fitness and family. Dave loves seeing the finished product of his team’s work. 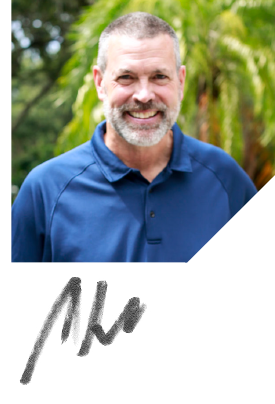 As a co-founder of WKM, today Dave’s leadership roles include: project estimating and management and finance. Born in Huntingdon, Pennsylvania, a small town in the heart of Dutch country, later he earned his B.A. Business administration from Franklin and Marshall College and attended graduate school majoring in forestry and business at Duke University, Durham, North Carolina. A natural leader, Dave pitched on both his college baseball teams. Before joining the management team, he spent eight years in sales management for regional distributor of paints, sealants, and other repair materials. Dave and his wife Mary have three wonderful children and they are active members of the Calvary Church in Clearwater and the Largo community. Ryan enjoys the journey of every project the company works on, from the business development to the final details at the job’s completion. Born in Largo, Florida, he is the next generation Kehoe, son of Marty, WKM’s co-founder. 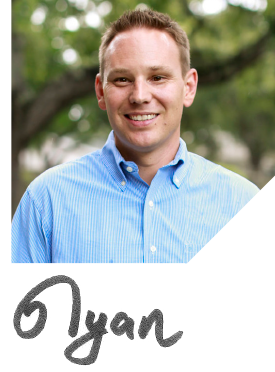 Well-versed in the areas of building design, materials, contract documents and construction management, Ryan has worked on diverse projects including multi-unit condominiums, parking structures, retail, healthcare and industrial facilities. Ryan played competitive ice hockey, leaving Florida at 16 to join a team in Minnesota. He also played in Wentworth Institute of Technology in Boston, where he earned his Bachelor’s degree in construction management. 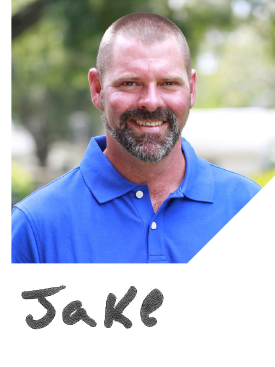 Jake has been on the WKM team for 13 years. As a skilled tradesman with strong construction & leadership skill set, he ensures the right talent and expertise is in place, deadlines are being met and the project is on budget. Overseeing multiple projects, Jake interfaces with WKM’s customers and teams connecting critical project information and making sure all jobs are the optimal collaboration achieving their goals. After construction, his passion is wood carving, creating ornate walking sticks to Tekees. 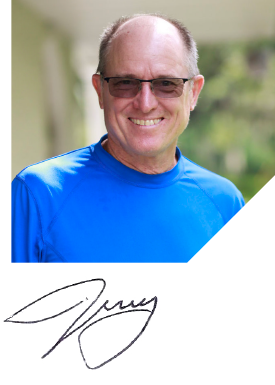 Jerry brings his vast experience in all aspects of construction, design and engineering to every project he supervises. Part of the team for 29 years, Jerry is a master tradesman and craftsman with strong materials and structural knowledge, communications and leadership skills. Jerry always empowers maximum productivity and quality work from his crews. Working with project managers, engineers and building owners, Jerry adheres to the industry’s highest safety, performance standards and codes. When Jerry is not working, he is an avid reader. Behind every great organization is an amazing, customer-focused office manager. Diane’s work ethic and skillset have earned this title. For over 14 years, she’s been managing human resources, administrative functions, payroll, accounting and everything detail that goes into making sure all projects are efficiently handled and stress free. 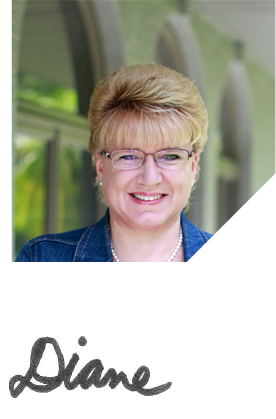 Born in Haverhill, Massachusetts, Diane is also a lifetime Walt Disney World enthusiast. Having gone to Walt Disney World at least once a year every year since she was a child. Her parents both worked at Disneyland and met Mr. Walt E. Disney.